Adelphi Research UK is having a great start to the year with several promotions recently announced. 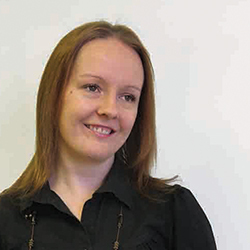 Claire has been with Adelphi since 2008, when she joined as a Research Executive. Over the past 8 years she has developed a wealth of experience in both qualitative and quantitative research along with special area interests in diabetes and immunology. For the past 3 years Claire has played an active role in the Market Access Team. She took over as the key lead for Market Access consultancy in 2015. 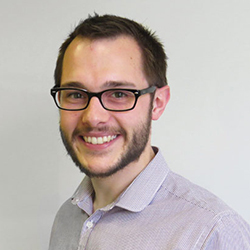 Steve joined Adelphi Research UK from Adelphi Research’s Global team in 2012 and since then he has become an extremely valued member of the UK research team. Steve plays a key role in supporting the Market Access Lead Claire Nelson and he has developed strong knowledge of payers and the NHS. Steve also helps to manage executive resourcing ensuring the most effective allocation of project teams. There have also been a number of research executive promotions including Jenny Mellor, Andy Mills and Grace MacNee to Senior Research Executive and Christian Atkinson to Research Executive (grade 2). Adelphi Research UK is a dynamic healthcare insight partner that blends robust primary market research with a consultancy approach.Insight experts in a range of tried and tested as well as innovative, digital and co-creative methods, Adelphi’s team has extensive access to UK HCPs, Payers, Patients and Policy Makers.